Melissa de la Cruz is a tremendously successful and prolific writer of fiction for mostly the young adult market, having written over forty novels including the series Blue Bloods, Heart of Dread, and The Descendants which has been made into a series of hit musicals for The Disney Channel. Today we'll be talking about the second title in her series about founding father Alexander Hamilton and Elizabeth Schuyler Hamilton. 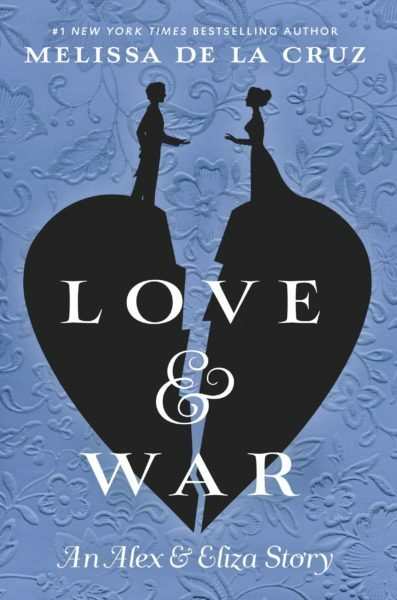 It's called Love and War, and it's published by G.P. Putnam's Sons Books for Young Readers.